On Sunday, October 7, join your favorite farmers, chefs, artisans and craft brewers, mixologists and sommeliers on The Hill for the 8th Annual Autumn Harvest Feast. 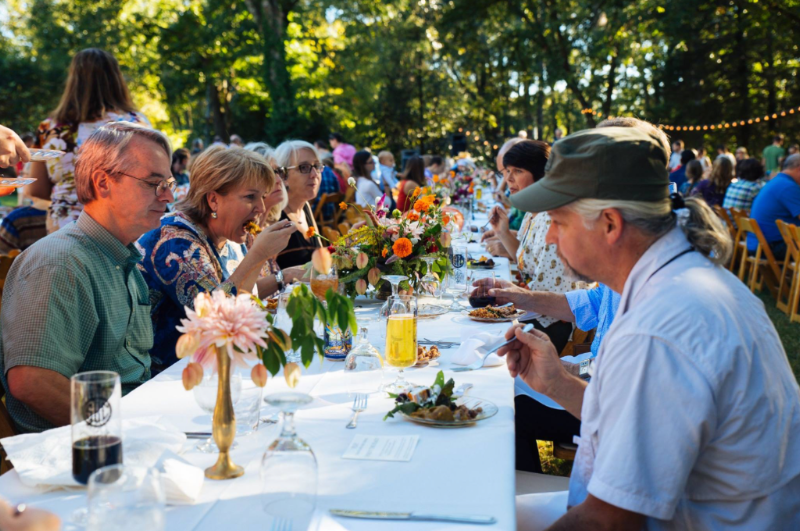 The Autumn Harvest Feast was created as a way to raise money to support the critical and powerful SNAP Doubling Program at the Athens Farmers Market. For 8 years, this has been the organization's largest project to increase food access in the Athens Community. Since the doubling program began in 2010, the market has doubled $352,420 to $704,840, all thanks to funds raised at events such as the Autumn Harvest Feast.